A biomarker research collaboration has been announced by Bristol-Myers Squibb Company (NY, US) and GeneCentric Diagnostics, Inc (NC, US). 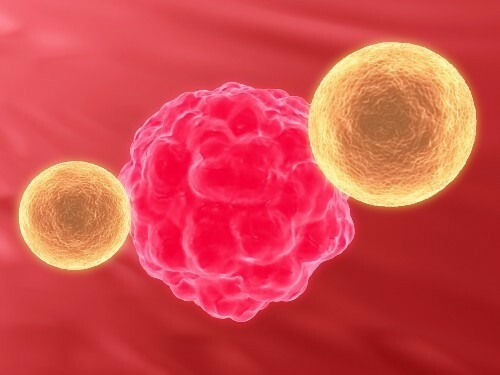 The partnership will explore if translational biomarkers for Opdivo (nivolumab) can be identified through the application of GeneCentric’s Cancer Subtype Platform (CSP™). Results generated could help inform future clinical trials. It was also announced that GeneCentric has secured equity funding from Bristol-Myers Squibb to aid the clinical development of GeneCentric’s CSP™ as well as the expansion of GeneCentric’s new laboratory in Research Triangle Park (NC, US). CSP™ which uses integrated analysis of tumor genomics to identify biologic subtypes of cancer is GeneCentric’s proprietary core technology. The delineation of cancer subtypes can aid in the design of clinical trials with biomarkers being used to identify patient cohorts optimally suited for certain therapeutic compounds, and as companion diagnostics. 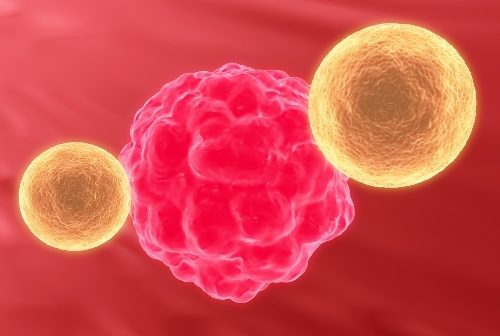 “GeneCentric’s innovative approach to cancer biomarkers offers an opportunity to accelerate translational and exploratory biomarker research, with the potential to optimize assays that can better inform decisions about patient care and treatments,” said Fouad Namouni head of Development, Oncology, Bristol-Myers Squibb (NJ, US).